Through Canadian Acquisition Partners my clients have access to the best legal, financial and accounting advice. 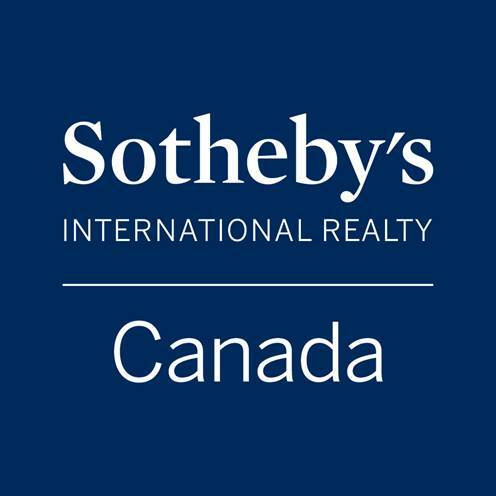 Foreign nationals are looking to invest in Canadian real estate because Canada is a secure environment with a stable legal system and financial system. Canada and the Canadian economy is regarded as a safe-haven for currency, business and human rights. Strong Bank of Canada policies resulted in a virtual avoidance of the U.S. sub-prime crisis in 2008. There are no restrictions for a non resident buyer. A local partner is not required and a non-resident may purchase as many properties as they wish. In addition, there are a range of attractive real estate investments including residential, commercial, ranch/agribusiness, and tourism. Ownership structure - (1) The advantages and disadvantages of various ownership structures: personally, jointly with a spouse, through a Canadian company or through a foreign company, US LLC, US trust, and Bare Trust Corporation (2) The difference between legal title and beneficial ownership. Financing - Financing to reduce income taxes even if you have the cash. Minimizing foreign exchange risk.